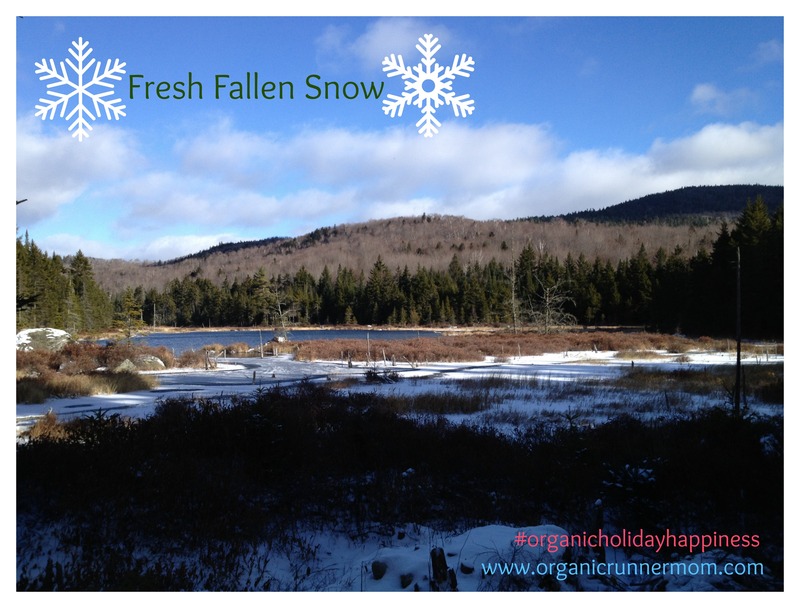 Happiness is fresh fallen snow . 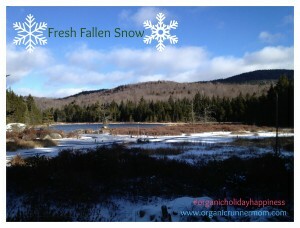 . .
Today felt like the first real winter day here in Northern, NH. There was fresh snow blanketing the ground. The snow resembled cotton candy and made for soft ground cover for our 12 mile trail run. Today I ran with two women who inspire me and help me to be a stronger runner. One was Bridget my training buddy since I began running here in New Hampshire about 10 years ago and the other and amazing adventure racer Jenny. Both woman are kind and humble, and stronger than you can imagine. Running with them makes me want to go faster and become stronger. I admire them both for their determination, focus and also their willingness to challenge others to find inner strength. They pushed me today and challenged my limits. The trail run today was steep and technical with the addition of the soft snow which made for some hidden muddy obstacles and slippery cobblestones. 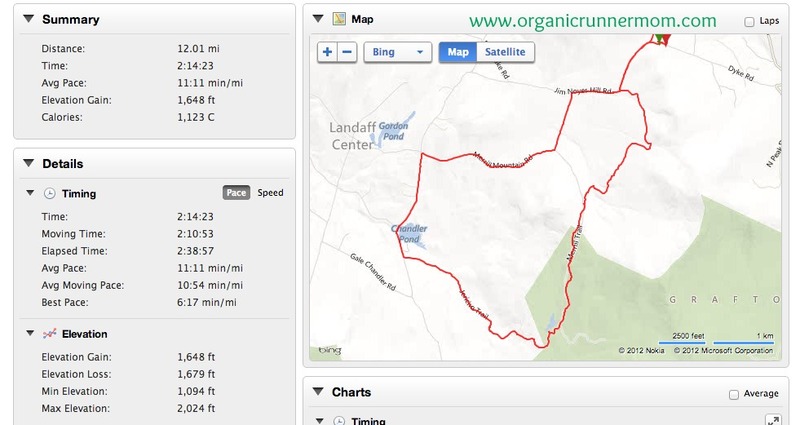 The run we did today was a new loop for me and the views and terrain were well worth it. This is why I love trail running! 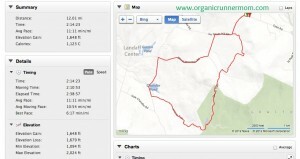 And here is the route we took . . .
Do you like running in the snow?